The jaws of this pincher have a sharp, pointed design. 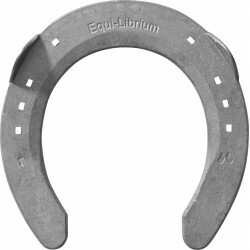 As a result, the puller allows you to easily grasp the hoof nail heads from every shoe, even if the nail heads are worn down. The solid rear side of the jaw makes for exceptional leverage when pulling the nail. The conical hole in the jaws fits almost all nail sizes.